A rare opportunity to purchase 5 Popeye’s stores Ohio with room to expand. The stores all have long-term leases and franchise terms in place. All the stores have Drive-Thru stores. The stores operate with Managers, as the Seller is a multi-unit owner and a more hands-on owner operator could increase sales, reduce labor costs, and increase profits. The sale includes the development rights for 2 future territories. This is a tremendous opportunity to join the brand. If you are looking to join a well-known respected QSR system with over 2,700 locations, this network might be for you. 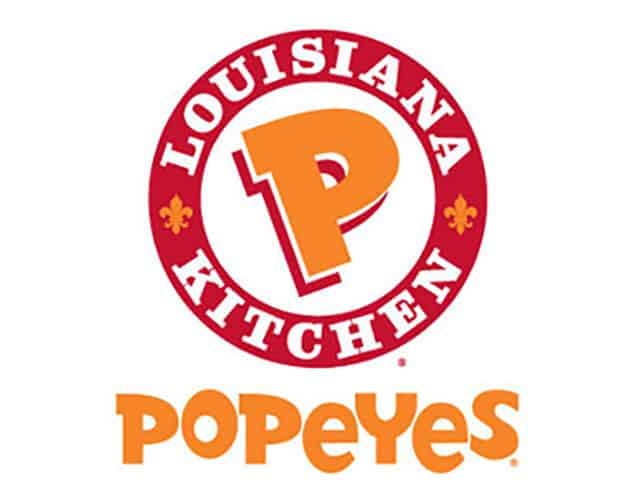 To be approved by Popeye’s the buyer must have experience operating multi-unit fast food franchise brands or something similar. The network is priced to Sell at $3.6m which includes the 5 stores and the rights to develop 2 new sites. Please refer to listing number 13871 when inquiring about this opportunity.